Now, remove dark circles at home using easy home remedies! Dark discoloration of the skin under the eye (dark circles) is the bane of everyone’s beautiful existence! The main causes behind the formation of dark circles are heredity, aging, dry skin, prolonged crying, working for long hours in front of a computer, mental or physical stress, lack of sleep and an unhealthy diet. 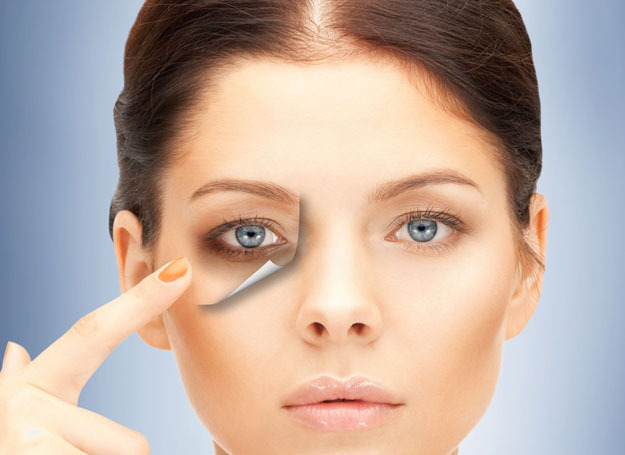 Both men and women of different age groups can have dark circles. Dark circles are not a serious skin problem, but they make people look tired, exhausted, unhealthy and older. You can easily get rid of unsightly shadows under your eyes using some easy home remedies. These 5 easy ways to remove dark circles will not only make these unsightly raccoon-eyes go away,but also nourish and hydrate the skin under and around your eyes. Almond oil is a great natural ingredient that is very beneficial for the delicate skin around your eyes. Regular usage of almond oil will help fade your under eye circles. In addition to almond oil, you can use vitamin E oil to eliminate dark circles under the eyes. 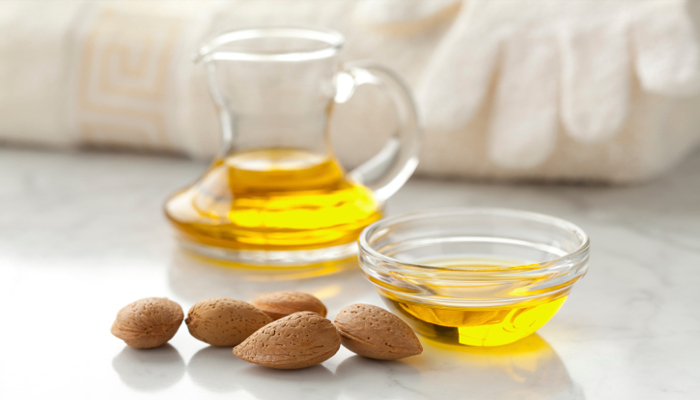 Before going to bed, apply a little almond oil over the dark circles and gently massage it into the skin. Leave it on overnight. The next morning, wash it off with cold water. Follow this remedy daily until the dark circles disappear. Almonds are an extremely good source of vitamin E. The oil can be used as an emollient as it has properties to make the skin soft and supple. Do remember that since almond oil is of two types – bitter and sweet – opt for the sweet version because the bitter one is only used in aromatherapy, and must not be used on skin or taken orally. 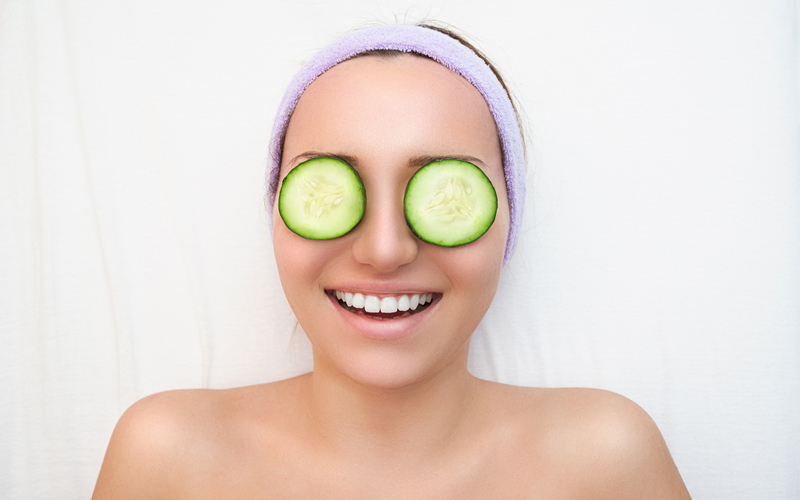 Cucumbers have skin-lightening and mild astringent properties that help fix those raccoon eyes naturally. Plus, they have a soothing and refreshing effect. Cut a fresh cucumber into thick slices and chill them in the refrigerator for 30 minutes. 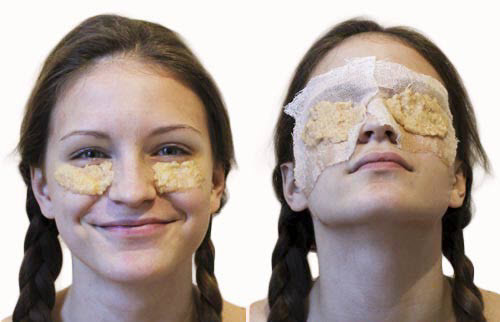 Put the slices onto the affected skin area for about 10 minutes. Wash the area with water. Repeat twice daily for about a week or more. Another option is to mix cucumber juice with lemon juice in equal amounts. Use a cotton ball to apply the mixture on the affected skin. Leave it on for 15 minutes and then wash it off with water. Follow this remedy daily for at least one week. But if the lemon juice irritates your skin, exclude the lemons. There are natural bleaching agents present in potato that can help lighten dark circles and get rid of puffiness around the eyes. Grate one or two raw potatoes to extract the juice. Soak a cotton ball in the juice and place it over your closed eyes. Make sure the juice covers the dark circles under your eyes as well as the eyelids. Allow the juice to sit for 10 to 15 minutes. Rinse your eyelids well with cool water. Repeat once or twice daily for a few weeks. Aloe vera soothes the skin and hydrates it. 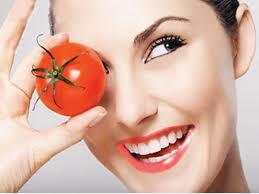 Its nourishing properties reduce the pigmentation under the eye and make the sensitive skin in that area healthier. Simply apply fresh aloe vera gel with a cotton pad under the eyes and massage for a few seconds. Leave it on for about 10-12 minutes – or better still, overnight. But if you do feel the need to clean, remove gently with a moist cotton ball. Do this once during the day and once before going to bed for at least a fortnight for best results.